Women have lost confidence in the Samoa public health system following the deaths of two toddlers in Savai’i last week. A mother and grandmother, Lipena Heremoni of Tulaele spoke to the Weekend Observer saying she has lost confidence in the services offered by the hospital. “I have an eight months old grandson and when I heard about this. 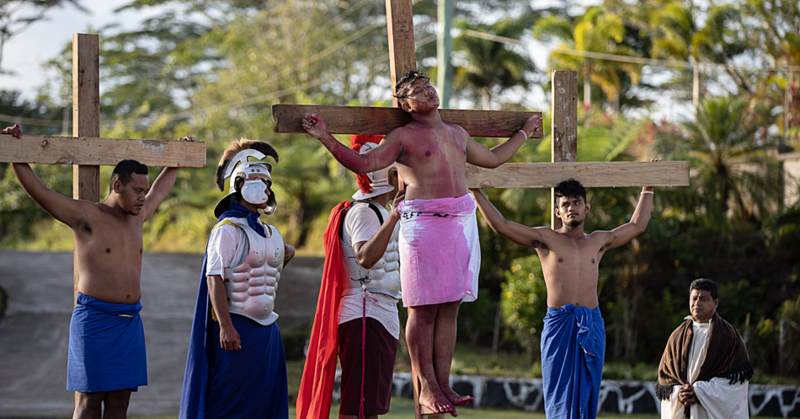 I quickly called up my son and his wife who were working here to go to Savaii and I specifically said to them not to take my grandson to the hospital ever again even to get immunized,” she said. The death of the two toddlers at Savai’i last Friday compelled the grandmother to switch to herbal medicine to treat her children and grandchildren, which she claims are safe. 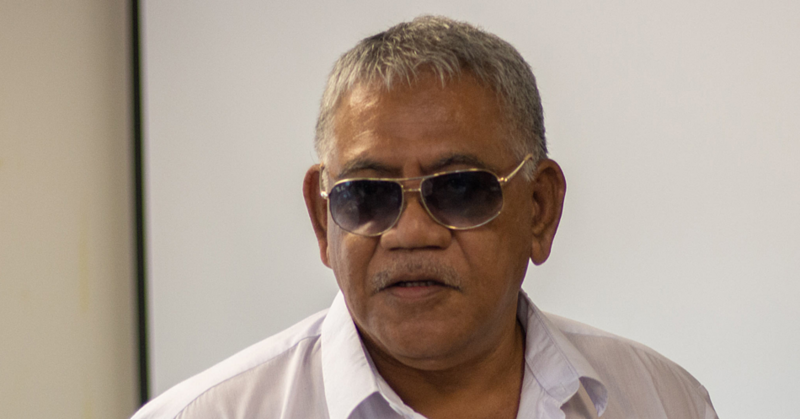 Another mother and vocal businesswoman, Moe Lei Sam, blamed the Government for the two fatalities at Savai’i. 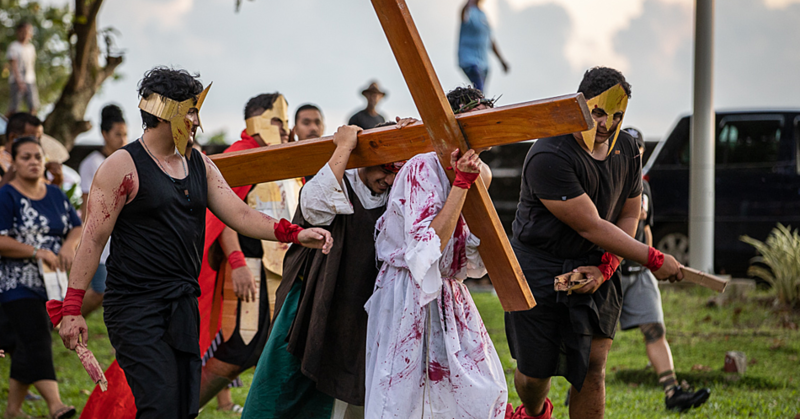 She said the vaccines could have expired due to Samoa’s hot climate, but not before scrutinizing the Government’s decision to host the Pacific Games next year. “The other person that should be blamed for what had happened is the Minister of Health and the Member of Parliament of Safotu District because she should be on top of all these issues whether the medications and vaccinations are okay in terms of temperature as well as where these things are stored,” she said. 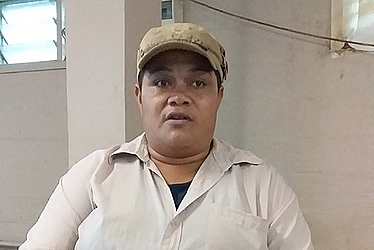 Porita Taisia of Sapapalii Savai’i said she feared for her nieces and nephews and she has lost trust in the health system.